This is where a lender gives you a limit of how much you can borrow, generally for Working capital requirements. 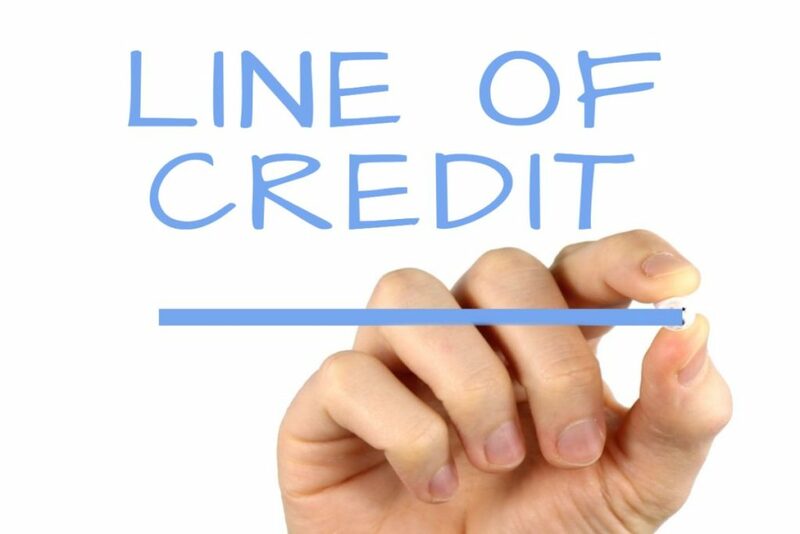 You can draw down as little or as much as you need up to that limit for business purposes, and although there is a line fee to have this facility ( business overdraft, business lines of credit, business loan) in place, the interest charges are only incurred on the portion that you actually use. Loan Wize Finance brokers Sunshine Coast can provide you with a free financial assessment to determine what financial assistance you will need to help out with your business. If you are keen to find out more then fill in your details in this contact form and our financial consultant will contact you for a quick financial assessment, or call us directly at 1300 LOAN WIZE / 07 54436522 for a chat.